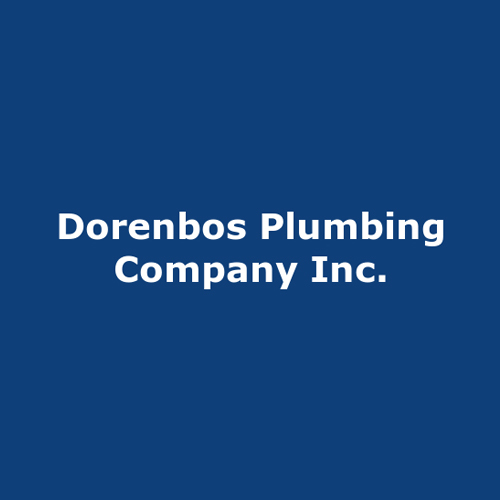 Dorenbos Plumbing guarantees quality in all their work and strive to exceed each of customers expectation to offer you the best plumber experience in Chicago. The office hours of Dorenbos Plumbing is open through Monday to Friday from 8:00 am to 4:30 pm. Dorenbos Plumbing does not offer 24 hour plumber services to their customer but they do offer emergency plumber services in Chicago. For any problems with your plumbing or for any emergencies, customer can call the customer service phone number at 773-286-8700 and get immediate help. To book an appointment or request a free quote, customer can send an email to the plumbing team with all the information and get a response back.